The cross is the oldest symbol that is placed on necklaces and it has deep spiritual meaning and it is a symbol of abundant life. The cross has many meanings and for some represents personality, love, faith, sacrifice, belief and more. 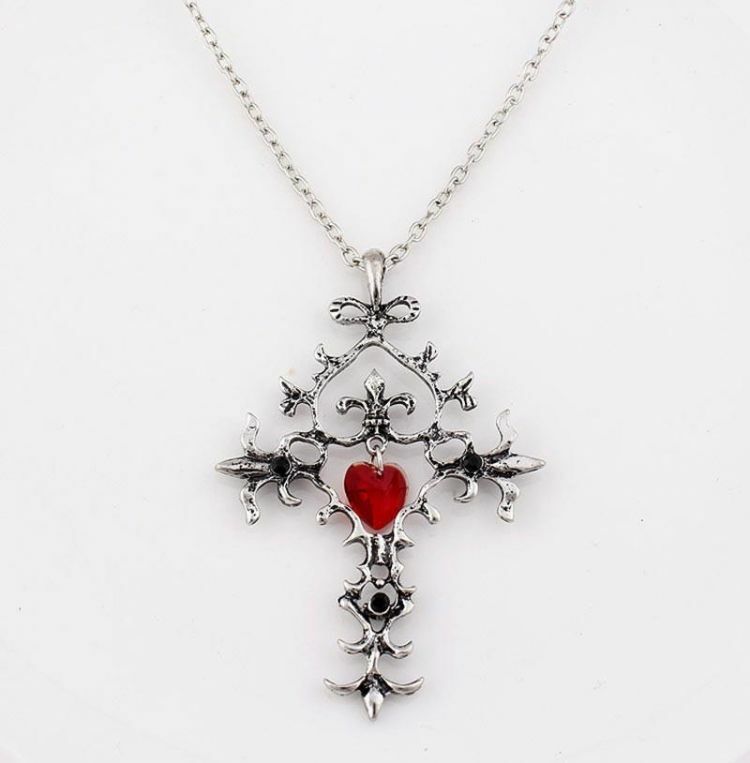 With this Beautiful Red Heart Cross Necklace you are guaranteeing yourself peacefulness, love and positive spiritual energy throughout the whole day and if being connected with God is what you need, it will provide you exactly that serenity and connectivity.